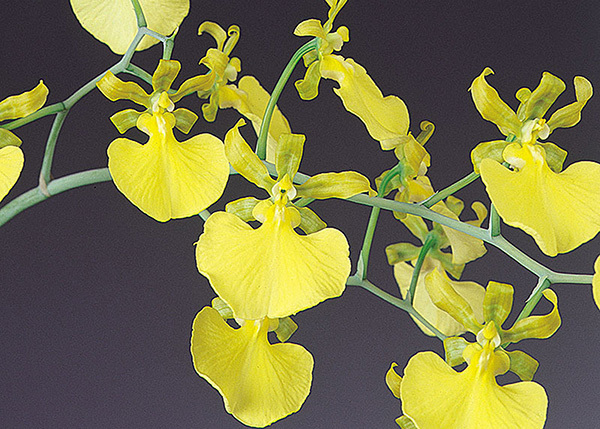 The exceedingly rare Oncidium splendidum var. 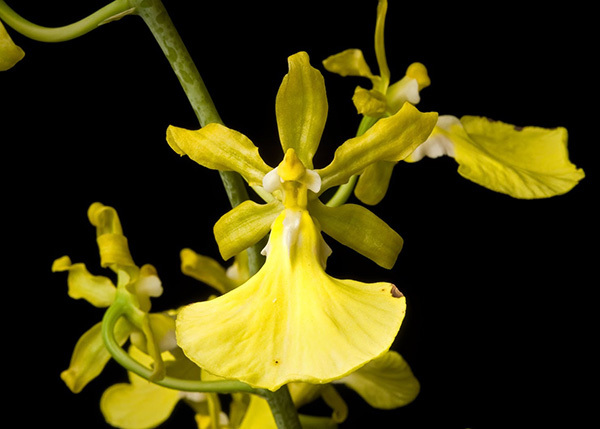 album from the Raymond Burr Orchid Collection ! This particular plant was one of the prized species that Mr. Burr treasured above all. We’ve finally been able to divide his plant after 20 years of growing it on so divisions are very limited. Very Highly Recommended as a collector’s treasure !